Birdhouse is a 250-capacity cocktail bar featuring a full kitchen themed at contemporary Australian cuisine. We cater for functions anywhere from 8 to 100 people. 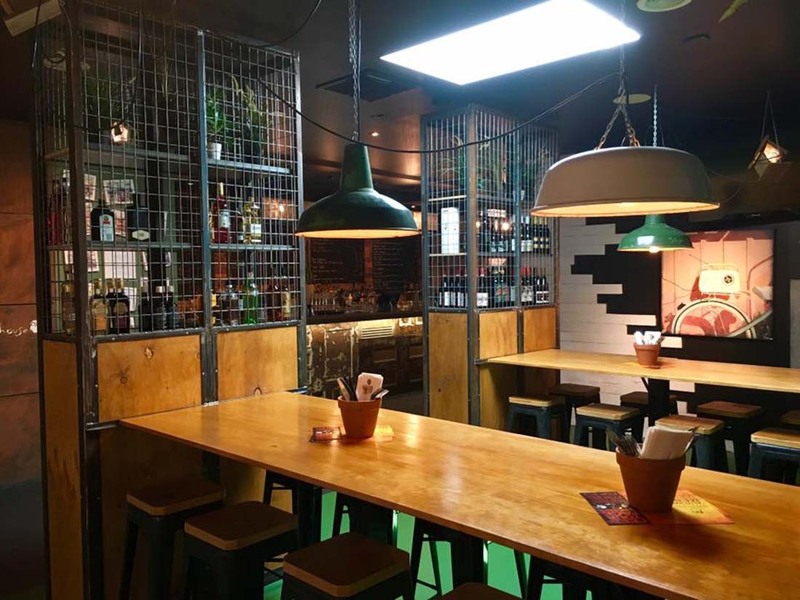 With a large sunny beer garden, ample booths and separate areas, we have a space to suit most. Along with cocktails we have all the usual favourite tap beers, craft beers, ciders and an extensive wine list. Facilities: Disabled access, kitchen, stage, PA, catering.